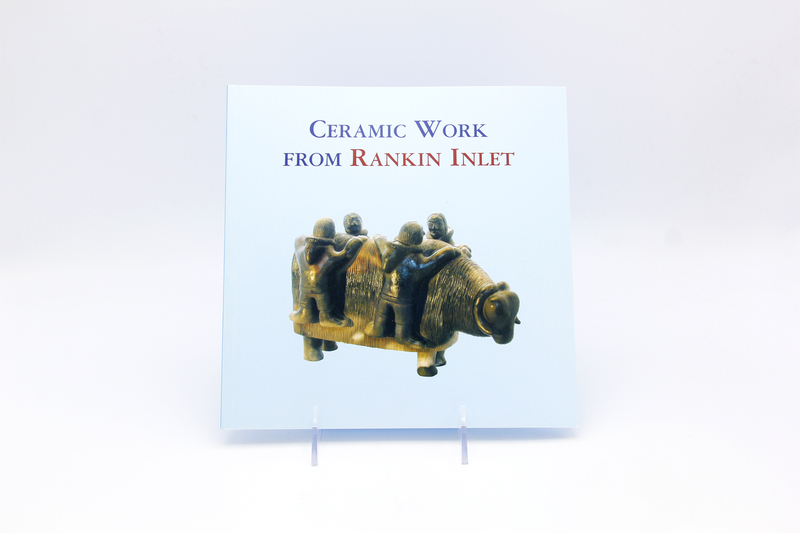 Ceramic Work from Rankin Inlet a soft cover book, editor Virginia Eichhorn and Jim Shirley. 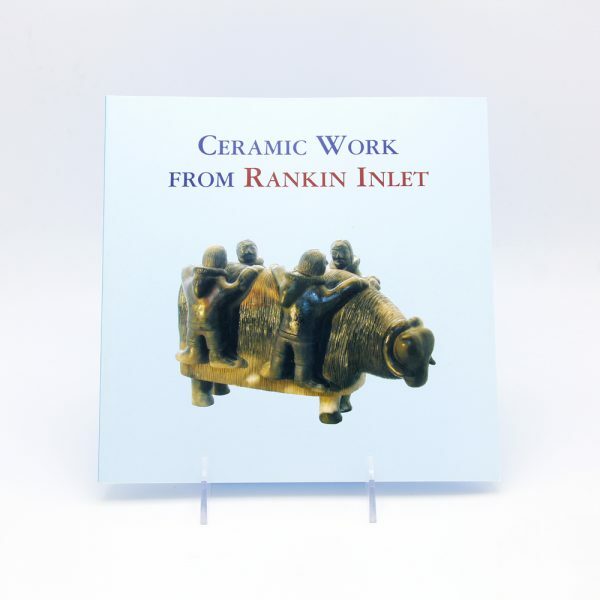 Featuring ceramic works from Rankin Inlet. 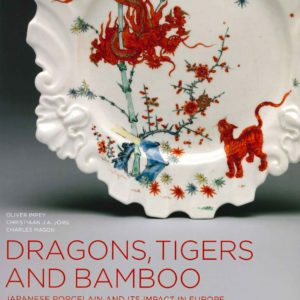 Save 10% with a Gardiner Membership. 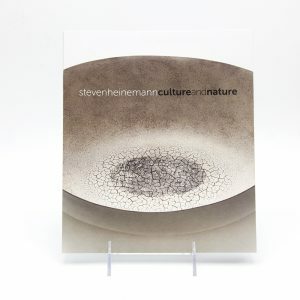 In-store Pick up available for this item.